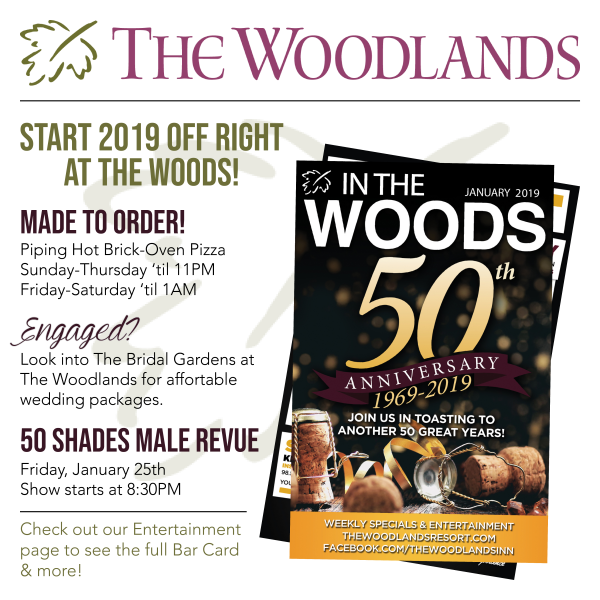 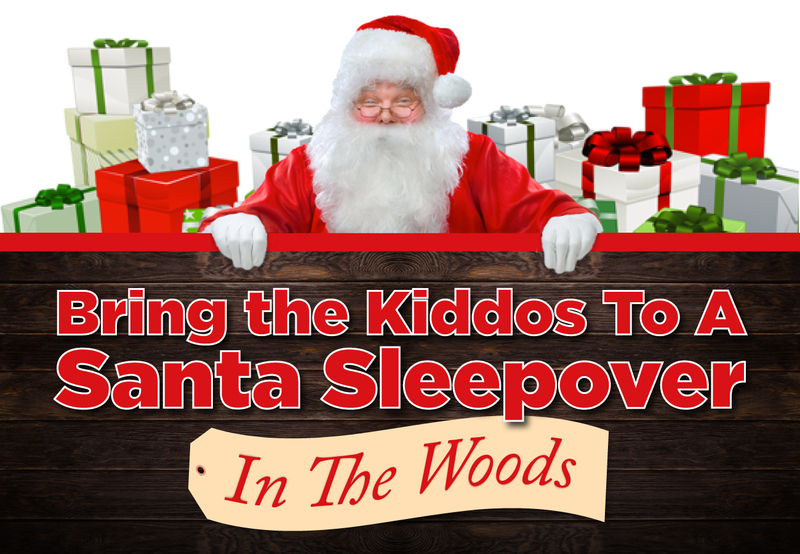 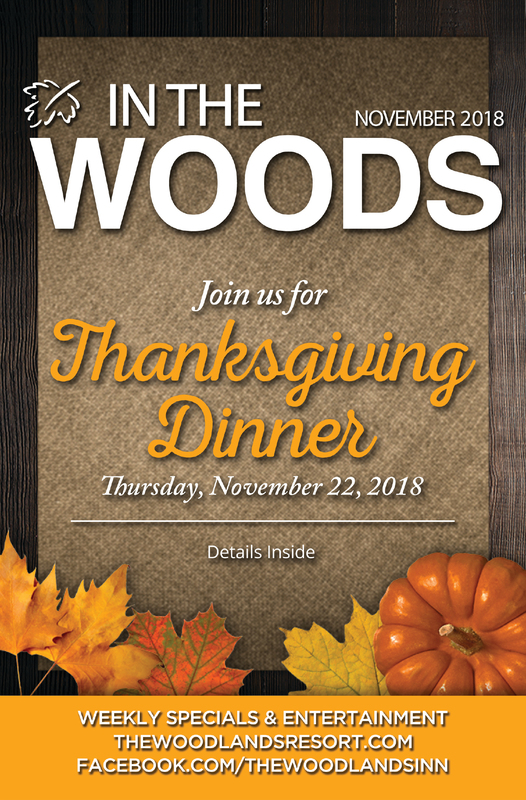 Home / Archive by Category "Upcoming Events"
CLICK BELOW TO LEARN ABOUT ALL THE FUN HAPPENING AT THE WOODS THIS MONTH! 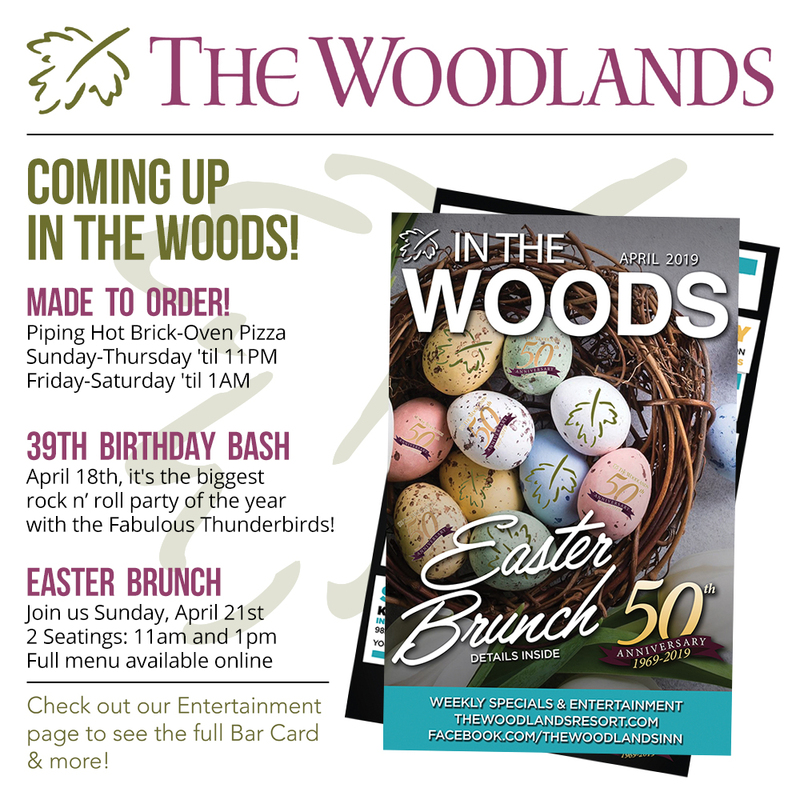 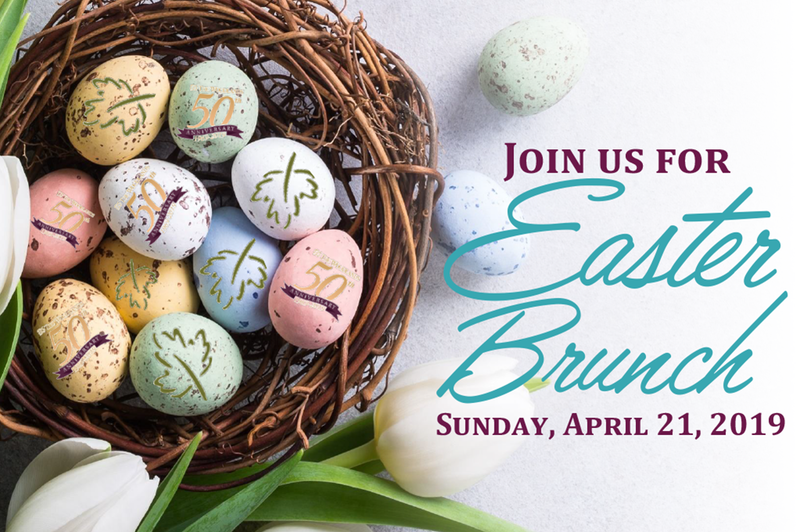 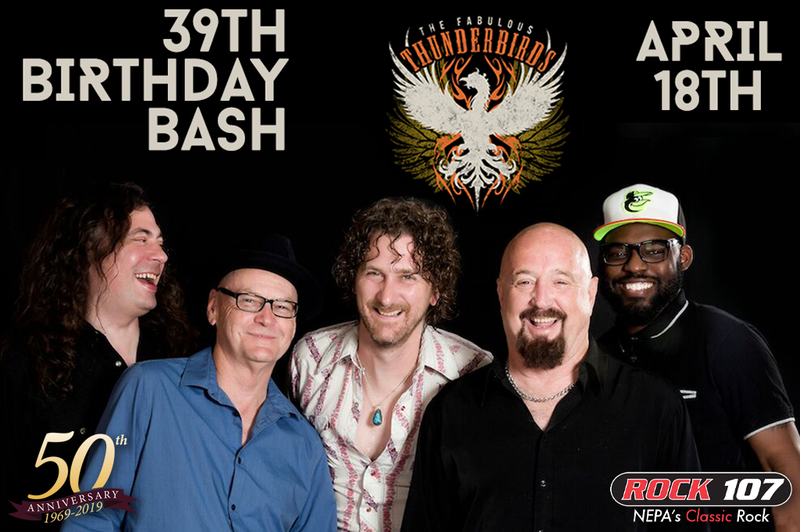 Check Out What’s Happening At The Woods In March! 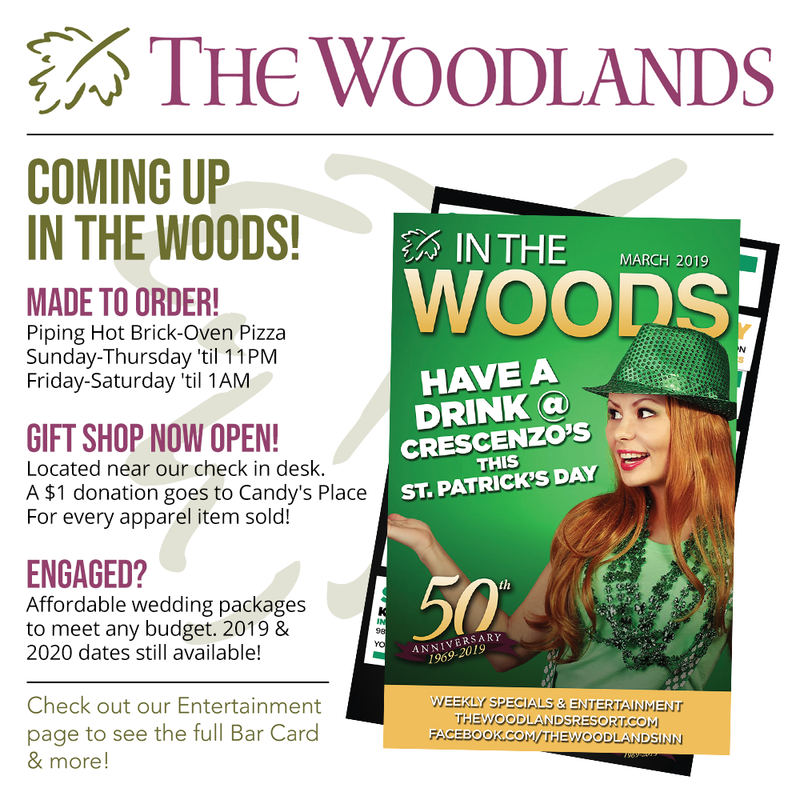 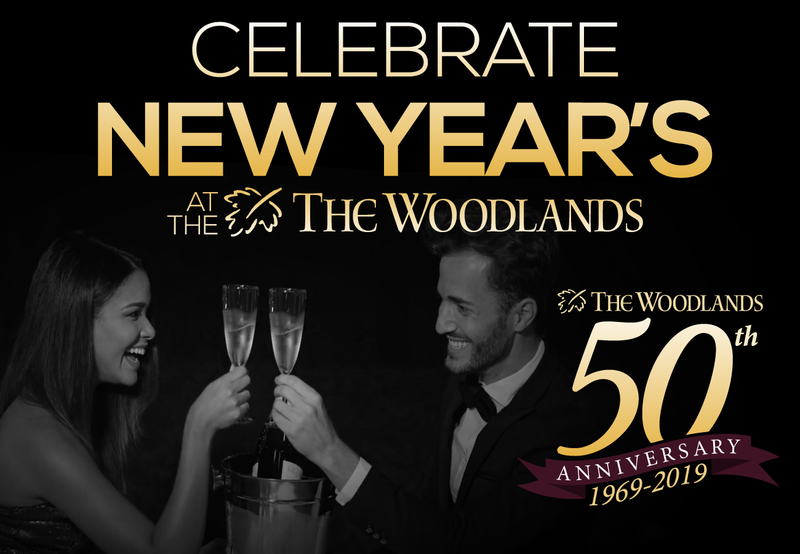 Check Out What’s Happening At The Woods In February!